TRI COUNTY MEDICAL SUPPLY AND RESPIRATORY SERVICES INC.
​EMAIL US AT caowens@tricountymedicalsupply.com for any questions you may have or let us know if you want on our monthly email list for prizes and specials. CHECK OUT OUR NEW ITEMS TAB FOR SOME GREAT NEW AND IMPROVED ITEMS. WE NOW SELL GREY'S ANATOMY SCRUBS AND WE HAVE THE LOWEST PRICE AROUND, HUGE SELECTION AND HUGE SAVINGS, JUST FOR YOU. 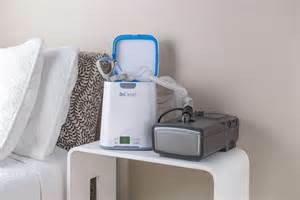 CLEAN SHOULD BE SIMPLE, AND IT IS WITH THE SOCLEAN CPAP SYSTEM. ​THE FASTEST, EASIEST, MOST EFFECTIVE WAY TO CLEAN YOUR CPAP EQUIPMENT. ​CLEANING YOUR CPAP SHOULDN'T TAKE AWAY FROM THE REST OF YOUR DAY. JUST PLACE YOUR MASK IN THE SOCLEAN, CLOSE THE LID, AND WALK AWAY. 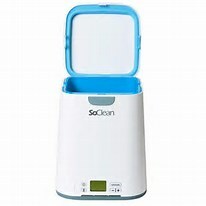 SOCLEAN'S AUTOMATED CLEANING CYCLE DOES THE WORK FOR YOU- NO DISASSEMBLY, HAND WASHING, OR DRYING. 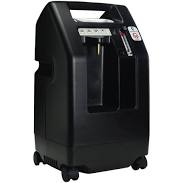 NOW YOU CAN CLEAN YOUR CPAP EQUIPMENT EVERY DAY, AND STILL ENJOY EVERY MORNING. WE HAVE SPECIAL PRICING ON THE SO CLEAN SO COME BY TODAY AND SAVE. 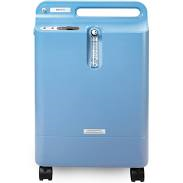 ​AT TRI COUNTY MEDICAL SUPPLY WE PROVIDE A FULL SERVICE DME (DURABLE MEDICAL EQUIPMENT). WE ALSO HAVE MANY OTHER ITEMS, WHICH YOU CAN CHECK OUT ALOT OF THEM ON OUR WEBSITE. ITEMS LIKE BIOFREEZE, NUFOOTS, DR. COMFORT SHOES, SCRUBS, NURSING SUPPLIES, GARDEN FLAGS AND SO MUCH MORE. WE ALWAYS STRIVE TO HAVE WHAT OUR CUSTOMERS ASK FOR. WE ALWAYS HAVE FREE DELIVERY ON EVERYTHING BY OUR PEOPLE. OXYGEN IS OUR BUSINESS. 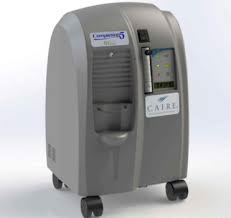 WE PROVIDE MANY DIFFERENT KINDS OF OXYGEN CONCENTRATORS LIKE DEVILBISS AND INVACARE AND EVERFLO AND CAIRE. WE ARE A BIOFREEZE DEALER , WE SELL THE PROFESIONAL FORMULA WHICH IS A BETTER FORMULA THAN YOU WILL SEE AT THE BIG BOX STORES. AND AS ALWAYS WE ARE THE CHEAPEST AROUND. WE SELL ALOT OF KABOOTIS AT TRI COUNTY MEDICAL SUPPLY AND ALOT OF PILLLOWS. WE TRY TO MAKE YOUR LIFE MORE COMFORTABLE WITH ITEMS LIKE THE KABOOTI SEAT CUSHION, THE COOL LEG PILLOW, ORTHO FIBER PILLOW AND L PILLOW AND MANY MORE SO COME BY AND SEE WHAT WE HAVE TO OFFER AND AS ALWAYS ARE PRICES ARE THE BEST AROUND. 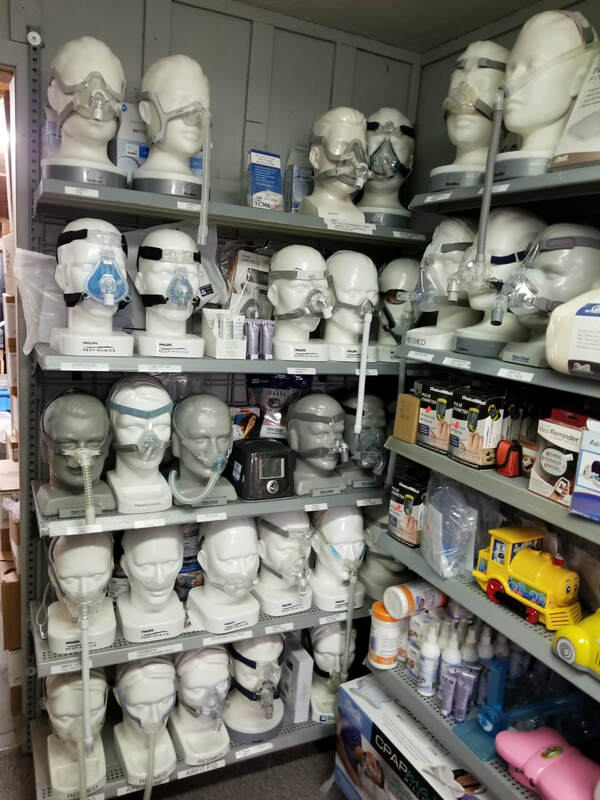 WE KEEP A HUGE AMOUNT OF MASKS IN STOCK, AND AS YOU CAN SEE, WE HAVE SEVERAL ON DISPLAY FOR YOU TO TRY ON OR LOOK AT CLOSE UP. WE ALSO CARRY FISHER AND PAYKEL, RESPIRONICS, AND RESMED CPAPS.